In February, the long-running video game site Gametrailers was shut down. A month later, the staff have regrouped and launched a new team called Easy Allies. 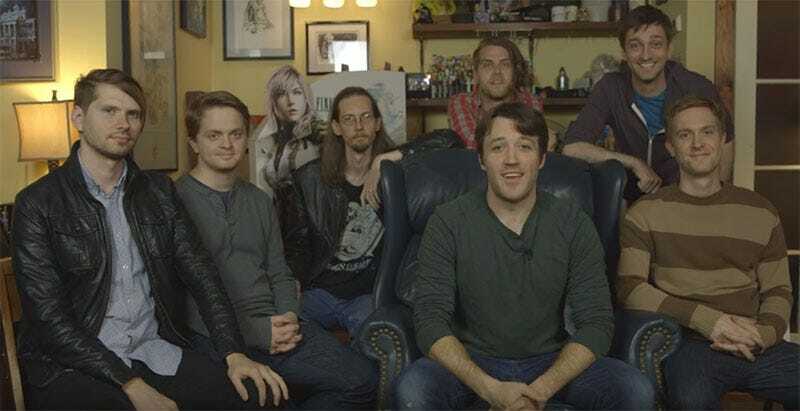 They’ve hit the ground running, with a Twitch site, YouTube page, Twitter and—most importantly for their continued operation—a Patreon account. Things will start out slowly, with plans for a weekly podcast and daily streaming (with group streams on Tuesdays). Of course, that’ll ramp up dependent on how much money that can secure from fans.